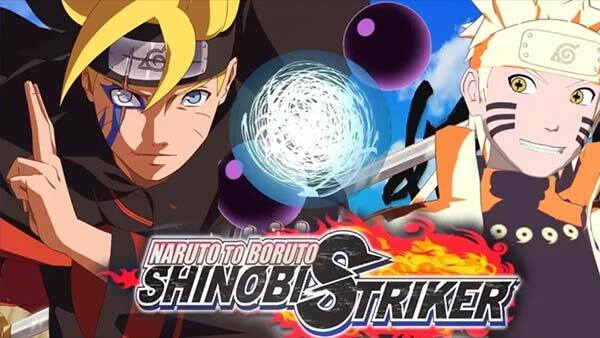 Get ready to rise to new heights in Naruto to Boruto: Shinobi Striker, coming soon to XBOX ONE! Your team's strategy will be the key to victory as you utilize acrobatic ninja gameplay to defeat your opponents. Team up with your friends in 4 vs 4 arena battles and become the top ninja squad online! 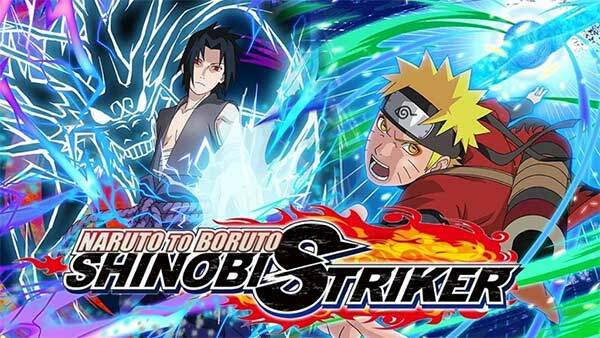 Naruto to Boruto: Shinobi Strike will be available for the Xbox One, PlayStation 4 and PC on 31st August 2018.